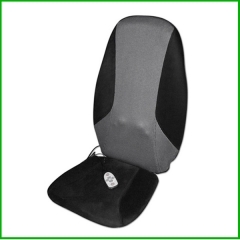 Our main products are modular aluminum movable clear span tents with different styles ecorations from 3m to 60m, high peak pagoda and gazebo tents, and the accessories like lightings, floorings, A/Cs, tables, chairs and other furniture which are extensively used inside of the tents. 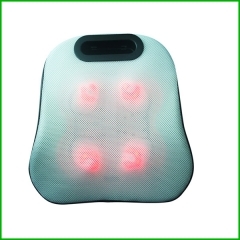 4 rollers Shiatsu Massage Cushion function is for full back.After you tired work,it can bring you a comfortable life. 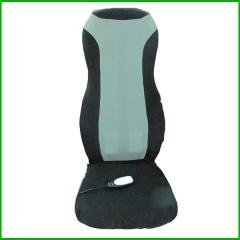 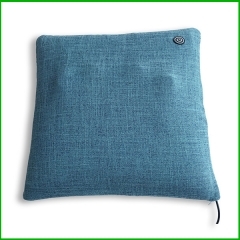 Pulse Massage Cushion for Chair Home New bring a new life for you. 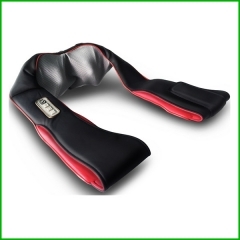 Air massage for waist&hips that 4 rollers with heating moving up and down to massage the whole back.